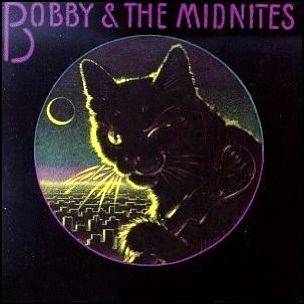 On October 21, 1981, “Arista” label released “Bobby and the Midnites”, the first Bob Weir and Bobby and the Midnites album. It was recorded in 1981, and was produced by Gary Lyons. 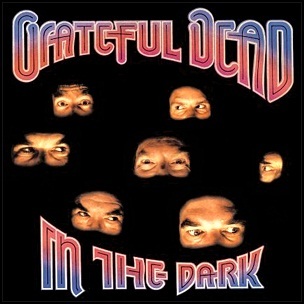 On July 6, 1987, “Arista” label released “In the Dark”, the twelfth Grateful Dead studio album. It was recorded in January 1987, and was produced by Jerry Garcia and John Cutler. The cover art was designed by Randy Tuten. 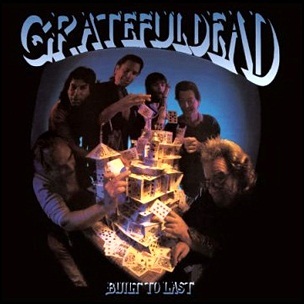 On October 31, 1989, “Arista” label released “Built to Last”, the thirteenth and final Grateful Dead album.It was recorded February – October, 1989, and was produced by John Cutler and Jerry Garcia. 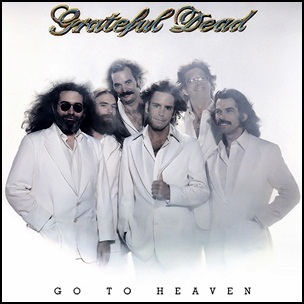 On April 28, 1980, “Arista” label released “Go to Heaven”, the eleventh Grateful Dead studio album. It was recorded July 1979-January 1980, at “Club Front” in San Rafael, CA, and was produced by Gary Lyons.